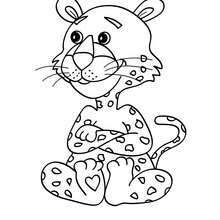 Color in this Kid and leopard coloring page and others with our library of online coloring pages! 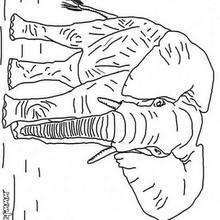 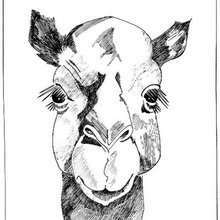 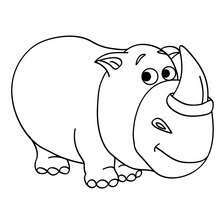 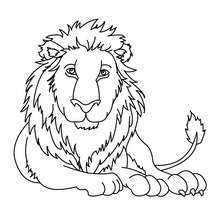 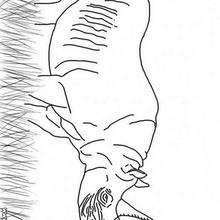 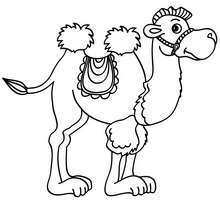 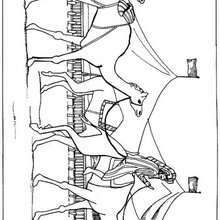 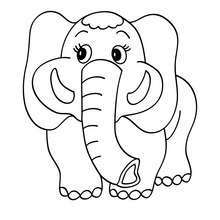 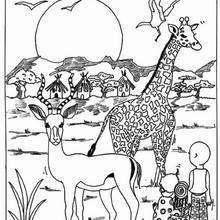 Enjoy fantastic coloring sheets from AFRICAN ANIMALS coloring pages. 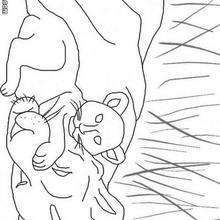 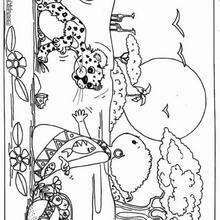 With a little imagination color this Kid and leopard coloring page with the most crazy colors of your choice. 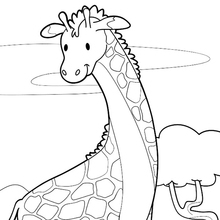 It would be so much fun to color a whole bunch of AFRICAN ANIMALS coloring pages like this.